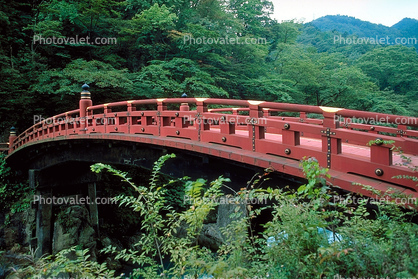 The Sacred Arch Bridge was built in 1636 and crosses over the Daiya River. It is usually closed to the public. The graceful arch subtends over the river and nestles it wonderfully into the landscape.